Flight brawl. Will more money make it work? Did throwing more money at the problem solve it? Does the amount spent determine how modern something is? Organizations commonly jump to the solution that allocating more money (or people) to problems will address them – without understanding the problem. According to OAG, the highest on time performance is in the 80 – 90%+ range. In the US, Fortune reports Hawaiian Airlines had the best on-time performance at 88%. 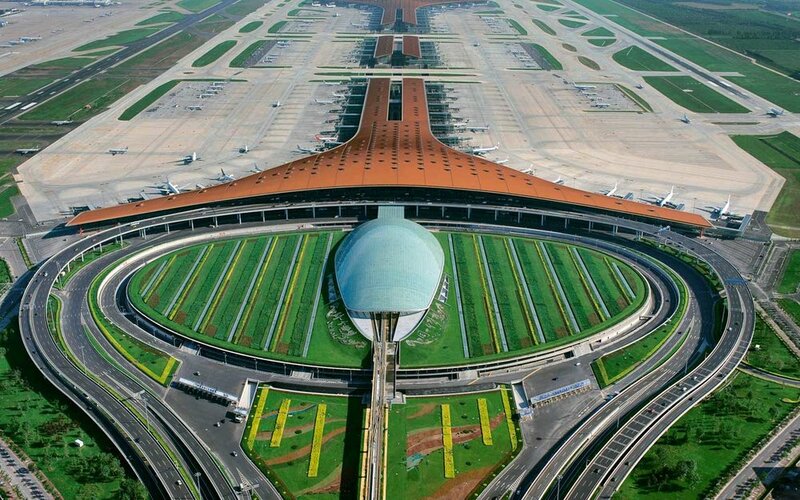 In 2013, only 18% of Beijing Capital airport’s flights departed on time, according to the aviation research company FlightStats, making it the worst major airport in the world in terms of punctuality. China Daily states Beijing flights averaged 73 minutes late last year – the shortest time period among mainland cities. According to another article “In 2014, Chinese crew members and passengers spent a total waiting time of 122 million minutes, or 232 years, for their aircraft. In an unrelated article, the Telegraph pointed out airlines that operate very large airports with many departures a day have more challenges to face with the sheer volume of movements, which can show themselves as longer waiting times to taxi, waiting for a gate to become available to offload passengers at, etc.” Here we’re seeing some symptoms that need to be explored to discover the problems. Could it be that airport size is causing these problems, and spending less could result in a more modern airport? Older Postare you still showing up with a typewriter?